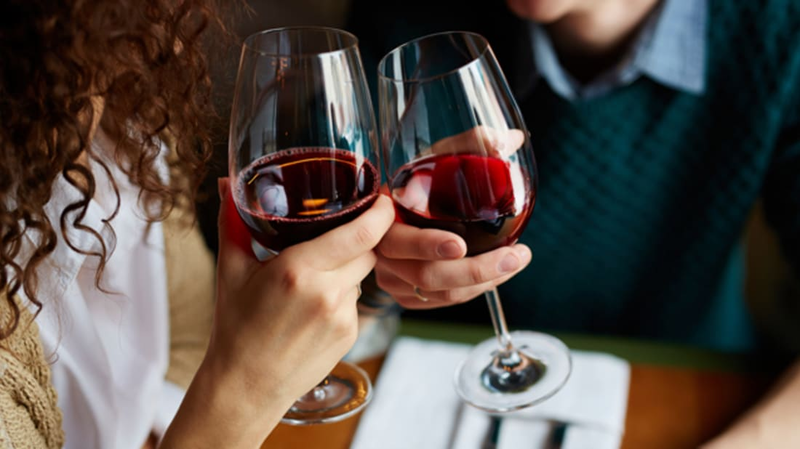 Humankind’s relationship with alcohol may be thousands (or even millions) of years old, but that doesn’t mean we aren’t on an ongoing quest to push things forward. Especially when it comes to the hangover. David Nutt, a professor at Imperial College London in England, has patented 90 different synthetic alcohols, Esquire reports. The so-called "alcosynths" are an alternative to traditional booze, and Nutt claims they mimic the effects of the regular stuff, but don’t come with the dreaded headaches and nausea that often accompany overindulgence. Nutt told The Independent that he believes alcosynth could replace alcohol as we know it by 2050. In addition to being a "healthier" option for your liver and heart, Nutt says the alcosynths have a built-in limit—the buzz hits its max point at around four or five drinks and then plateaus. The specifics of Nutt’s formula are still a secret, but he is currently in the process of testing two of the drinks. Still, a Department of Health spokesperson told The Independent, "It would be great for producing better workforce efficiency if no one was hungover." This isn’t the first time a hangover-free booze has been introduced: Earlier this year North Korea claimed to have invented one using ginseng and glutinous rice.